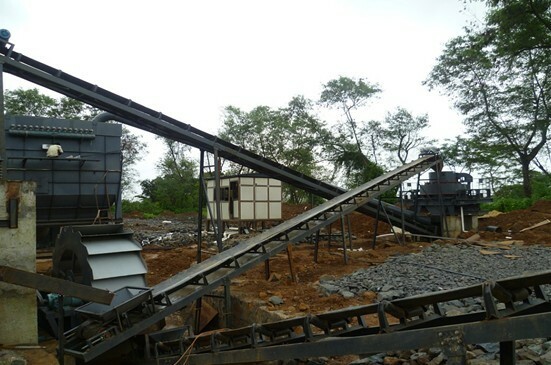 With Zenith paying more and more attentions and efforts to Indian crushing and grinding market，orders from India customers are increasing rapidly. Today,in Mumbai,a sand-making line of 20-25TPH finished installation, and it is about to begin trial operation. 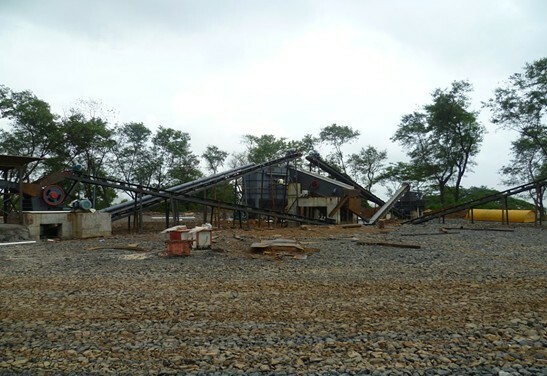 This complete production line including Zenith Vibrating feeder, PEW jaw crusher, VSI crusher, Vibrating screen and so on with the output 0-5mm of sand. Although this production line is located near residential areas,yet customer use Zenith high-tech dust filter, thus, there is no impact on the environment and the daily life of residents. We sincerely wish this line runs smoothly and will give customer more steady high profits. Zenith will continue to expand the Indian marketand provide better products and services.